Drink more water Kelsey! This is something I hear on the regular. Luckily there’s companies like Santevia that help me get my daily dose of H2O. 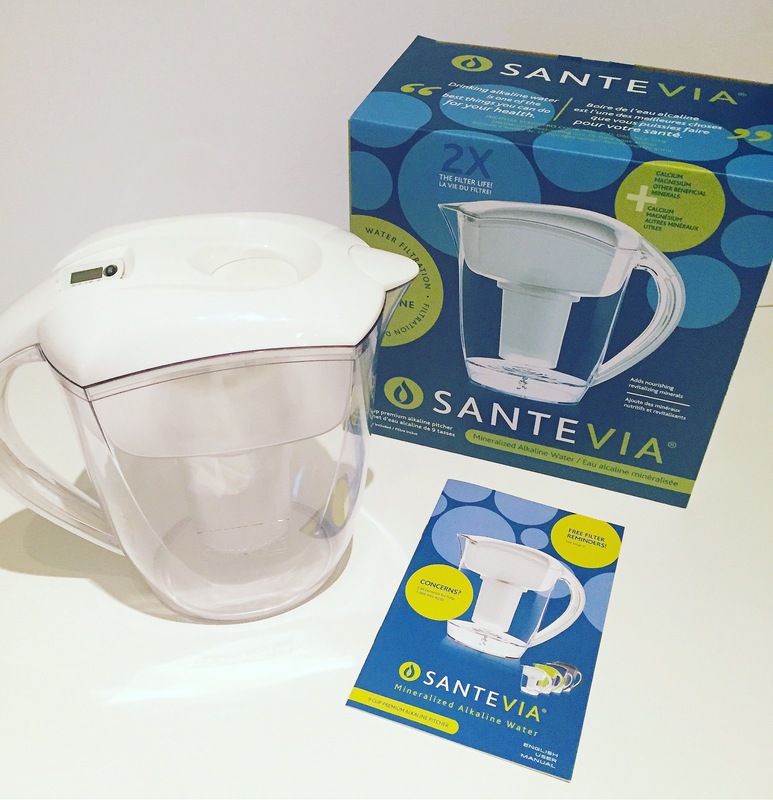 Santevia is an alkaline water filtration system, ensuring you get all the vitamins and minerals your body needs. Keeping a balanced pH is important for many reasons including promotion of your optimal health! Come on folks! What are the benefits of the Santevia? Pictured here is their Alkaline Home Pack system that is a must in all households. But they also have something amazing, water bottles with on the go sticks to always have a mini water filter with you! Like hello! Say goodbye to chlorine, heavy metals and bacteria in your water!